Peru Balsam essential oil is used in aromatherapy which effectively treats cuts and wounds due to its anti-inflammatory and germicidal properties. 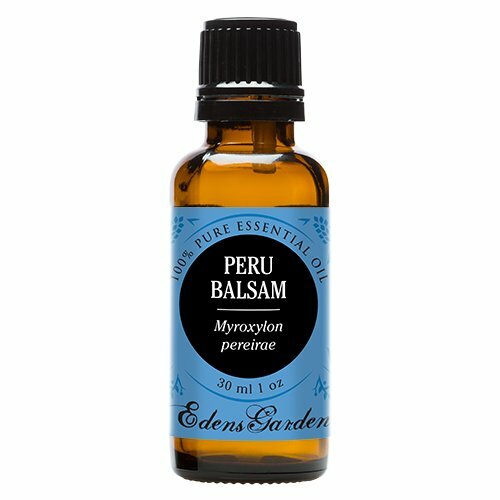 This oil is derived from a resinous substance called Balsam of Peru from the Myroxylon tree which is prevalent in Central and South America. It is crucial to know, however, that Peru Balsam should never be taken without the approval of a certified health practitioner because this essential oil is highly allergenic. 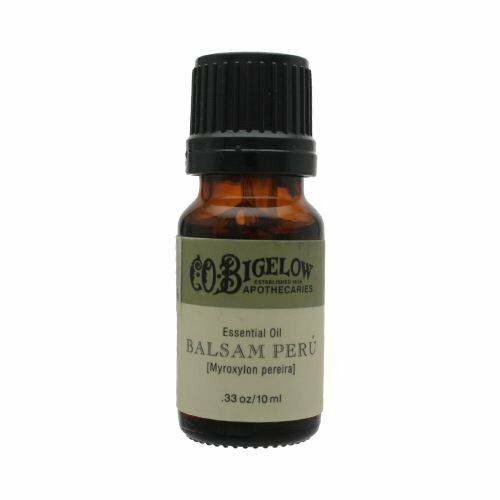 Learn more about Peru Balsam Essential Oil or find a great deal on the best selling Balsam Essential Oil from the items below! Peru Balsam essential oil is a lovely aroma with a semi-viscous consistency that is commonly used in perfumery to simulate sensuous vanilla aromas. Highly recommended and an HBNO favorite. Steam distilled and wildcrafted. The botanical name is Myroxylon balsamum. Product of France. 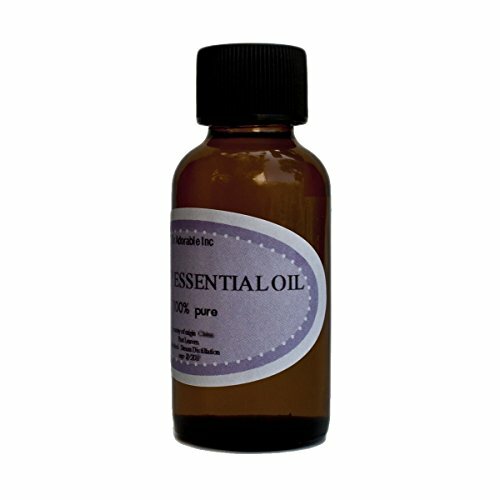 Peru Balsam Essential Oil. (Myroxylon Balsamum) 10 ml. 100% Pure, Undiluted, Therapeutic Grade. Botanical Name: Myroxylon balsamum PARTS USED Crude balsam EXTRACTION METHOD Steam distillation NOTE CLASSIFICATION Base AROMA Rich, balsamic, sweet vanilla-like undertone OVERVIEW Peru Balsam has a very soft aroma, and adds a resinous note to a blend in perfumery. 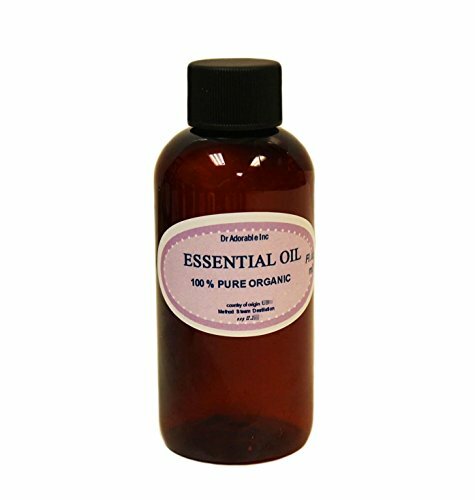 BLENDS WELL WITH Black pepper, ginger, jasmine, lavender, patchouli, petitgrain, rose, sandalwood, ylang ylang HERBAL MISCELLANY This oil is used as a fixative and base note in soaps and body care products, and is sometimes found in commercial soft drinks. PRECAUTIONS Oil Specific: None known. General: As with all essential oils, never use them undiluted, in eyes or mucus membranes. Do not take internally unless working with a qualified and expert practitioner. Keep away from children. 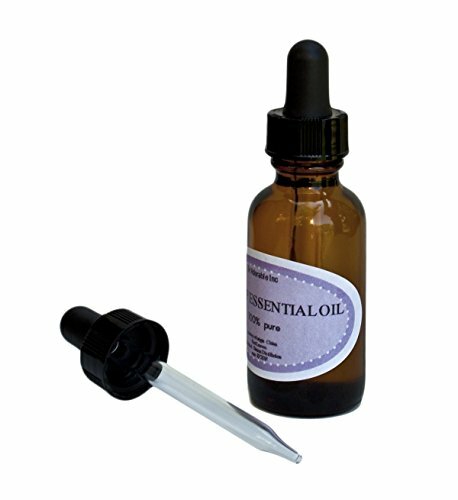 If applying an essential oil to your skin always perform a small patch test to an insensitive part of the body (after you have properly diluted the oil in an appropriate carrier. 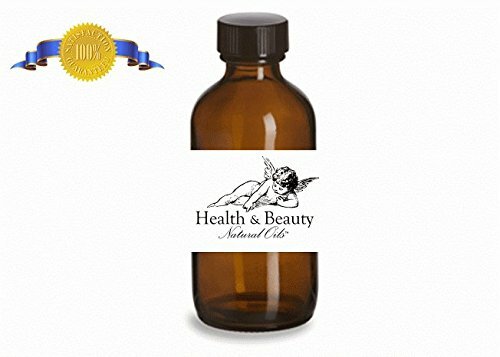 Nature's Kiss Peru Balsam Essential Oil is a liquid essential oil that has had the thick brown crude essential oil removed which leaves it a pale yellow color, unlike other peru balsam essential oils that have the crude left in. The aroma is an exotic, warm, clean and sweet with and a very vanilla scent. It is a medium strength aroma with a bottom note. Botanical Name: Myroxylon balsamum Extraction Method: Steam distilled Aroma: Rich, balsamic, sweet vanilla-like undertone Origin: Salvador Peru Balsam Essential Oil has been used by aromatherapists for bronchitis, chapped skin, colds, coughing, eczema, the flu, poor circulation, rashes, sensitive skin, and nervous and stress disorders. It is also believed to promote growth of epithelial cells. History Historically, this was an important ingredient in the anointing oils of the Christian faith. It was combined with olive oil and used for blessing by a bishop and used as a chrism. Nature's Kiss Peru Balsam Essential Oil is a liquid essential oil that has had the thick brown crude essential oil removed which leaves it a pale yellow color, unlike other peru balsam essential oils that have the crude left in. The aroma is an exotic, warm, clean and sweet with and a very vanilla scent. It is a medium strength aroma with a bottom note. If you are unfamiliar with peru balsam as a liquid essential oil, you should most definitely experience it as it is superior to the thick crude like variety. 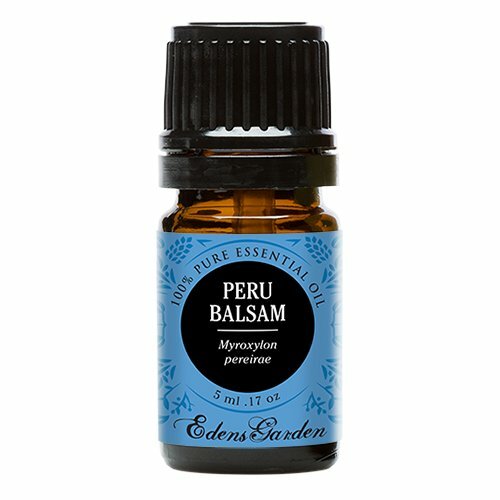 Like other essential oils, Peru balsam has medicinal, pharmaceutical, culinary and fragrant uses. 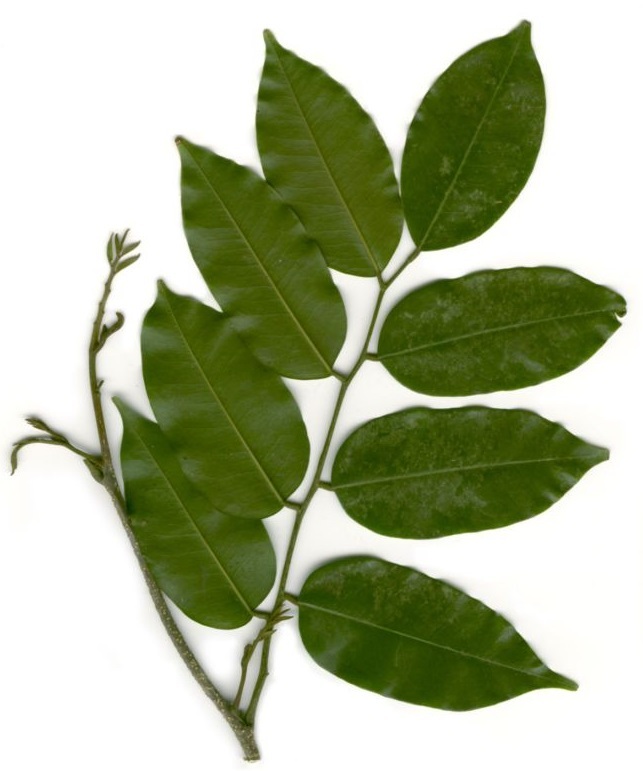 When used in the fragrance industry it is commonly used as a natural fixative for added staying power. Aromatic Description: Vanilla-type scent, Sweet, fresh, earthy, balsamic. Perfumery Note: Base Blends well with: Excellent with Spices, floral and oriental bases, such as Patchouli Dark, Petitgrain, Rose Otto (Bulgarian), and Ylang Ylang I. Natural fixative can make a little scent go a long way. 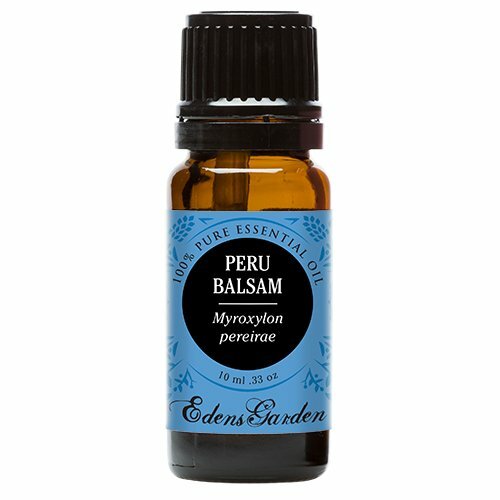 Peru Balsam Essential Oil. (Myroxylon Balsamum) 5 ml. 100% Pure, Undiluted, Therapeutic Grade. Botanical Name:Myroxylon balsamum Extraction Method: Steam distilled Aroma: Rich, balsamic, sweet vanilla-like undertone Origin: Salvador Peru Balsam Essential Oil has been used by aromatherapists for bronchitis, chapped skin, colds, coughing, eczema, the flu, poor circulation, rashes, sensitive skin, and nervous and stress disorders. It is also believed to promote growth of epithelial cells. History Historically, this was an important ingredient in the anointing oils of the Christian faith. It was combined with olive oil and used for blessing by a bishop and used as a chrism. 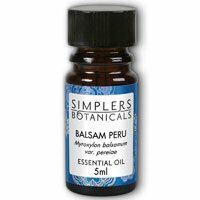 Essential Oil Balsam Peru by Simplers Botanicals 5 ml Liquid Essential Oil Balsam Peru 5 ml Liquid Simplers provides only the highest quality oils available on the market. 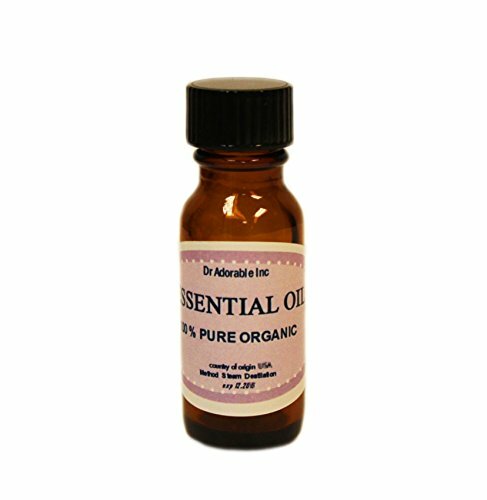 We purchase USDA organic certified essential oils from distillers around the world. By obtaining our oils directly from distilleries worldwide we ensure that they are genuine species-specific and ethically harvested. Simplers Botanical offers over 100 pure essential oils that we hope you enjoy discovering fun and practical applications for. Rich earthy vanilla-like scent. Warming comforting and grounding soothes nervous tension and stress. Anti-rheumatic circulatory stimulant respiratory antiseptic expectorant emollient for dry chapped skin. Blends well with florals petitgrain rose patchouli. Warnings Keep out of reach of children. As with all dietary supplements consult your healthcare professional before use. See product label for more information.